It’s not always what you say, but how you say it. 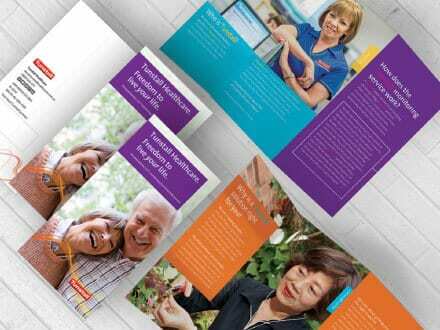 Brochure design is critical in sharing your message in a visual way. 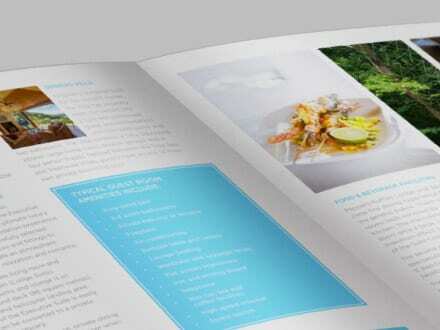 theroom can help bring your vision to life by designing a brochure that hits the mark with stakeholders. 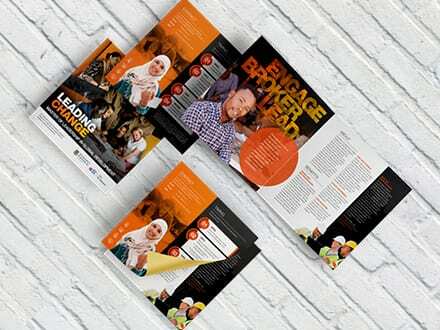 See more of our brochure design work below. Put your brand in their hands, with a brochure. You’ve got your logo and your business card – but what do you do when you need to be a bit more persuasive and ensure your contact has the information they need? Brochure design solves this issue. 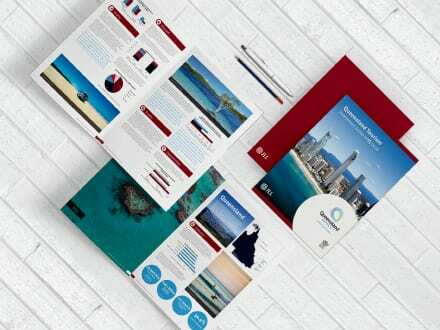 By creating an on brand, on point brochure you control the messaging. Share the details that are most likely to get them across the line, or overcome frequent objections by including the benefits in your brochure. 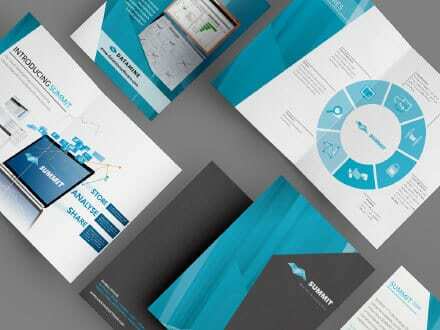 Check out the brochure design project theroom delivered for CAE Summit, an innovative tech company that needed to get the specs of their product on paper. Building a bridge between in person and online. It’s great to disconnect from our screens and get into the real world. Shaking someone’s hand and getting to know them makes a huge difference in sealing the deal. 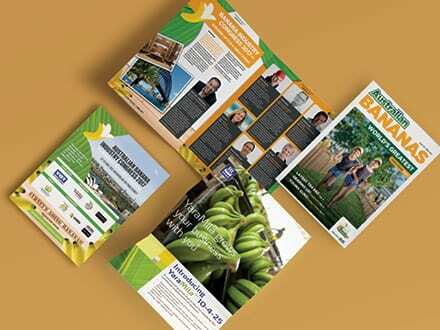 Brochure design can support you by giving key information on the spot. Your lead has something they can take away from your meeting, that may prompt them to give you call or jump online and find out more. 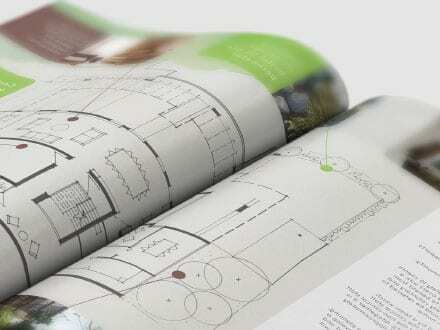 Great brochure design connects the dots between in person and online. 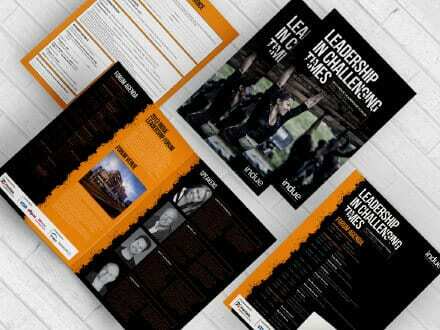 theroom has worked on brochure design projects across a number of industries. 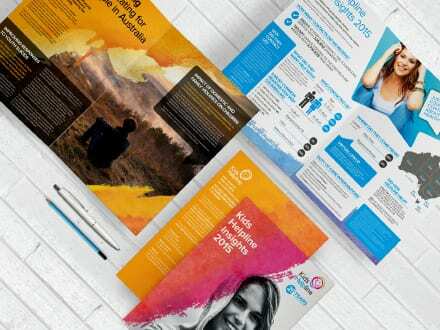 We can help you plan and manage the process, so you get the most out of your brochure design. 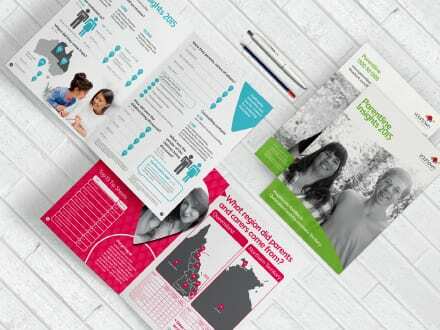 We’ll be in touch every step of the way and work together to deliver a brochure that people will hold onto and actually read. Give us a call and we’d be happy to discuss your project in particular. 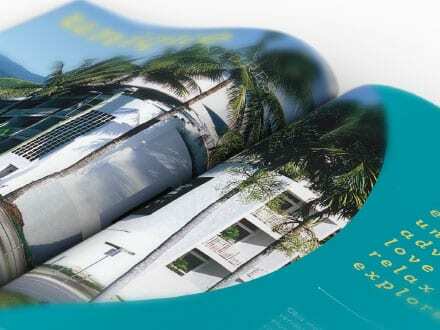 GET A BROCHURE THAT ENHANCES YOUR BUSINESS AND GETS THE ATTENTION YOU DESERVE. 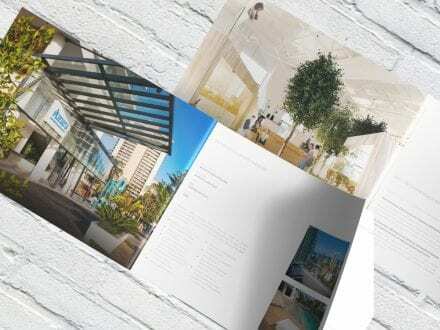 GET IN TOUCH TO TAKE YOUR BROCHURE TO THE NEXT LEVEL.